Miller Electric houses a new welding machine, called Dynasty, that performs Gas Tungsten-Arc Welding (GTAW), Shielded Metal-Arc Welding (SMAW), Gas Metal-Arc Welding (GMAW) and Flux Core-Arc Welding (FCAW). To the non-welder, this may not seem like much, but to the welding community this is a significant leap in technology. 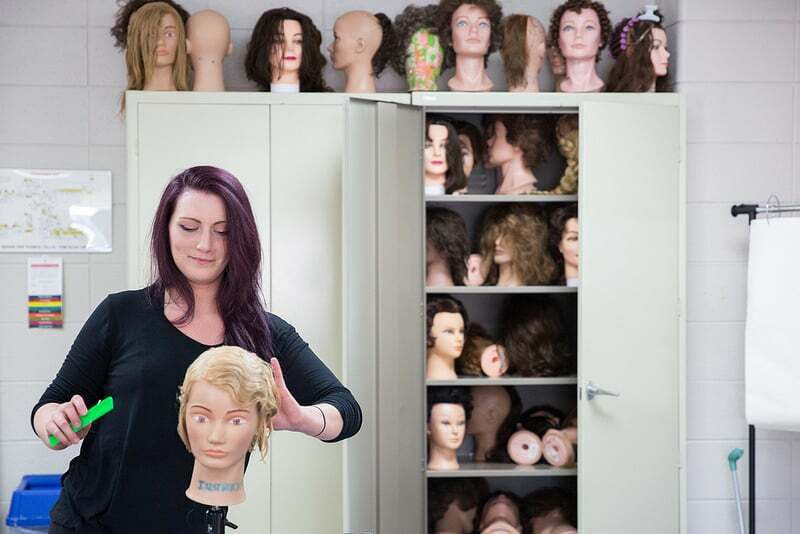 Moraine Park Welding and Fabrication programs strive to stay on the leading edge of technology. So, we decided to try this new equipment and see if this would be a good addition to our labs. 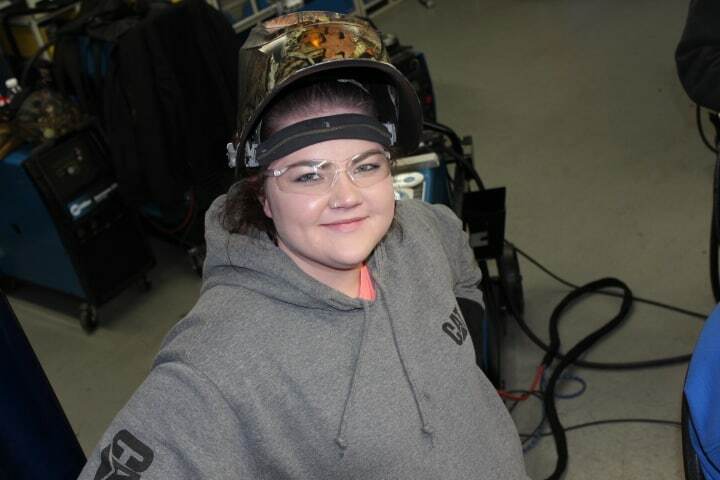 This was also a great opportunity for the students to get a chance to get a first-hand look at a welding career and be a part of testing a new technology. 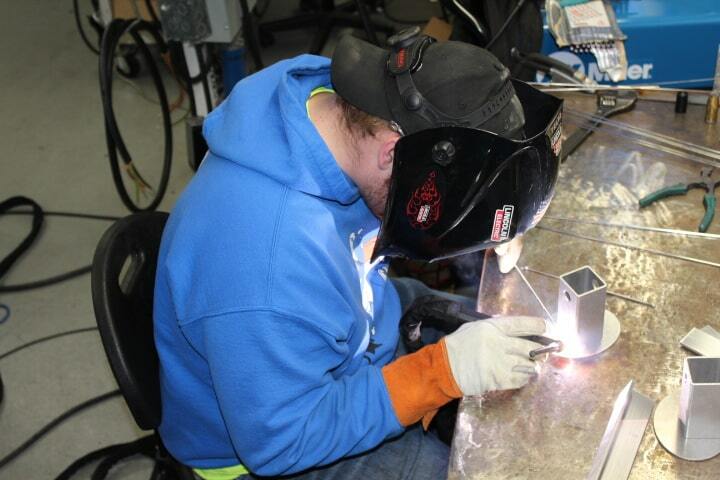 The students had the opportunity to work with Mark Kadlec, Welding Engineer for the TIG Unit at Miller Electric. Mark is well known in the welding industry and was impressed with our students welding skills, equipment knowledge and their ability to quickly adapt to the new technology. 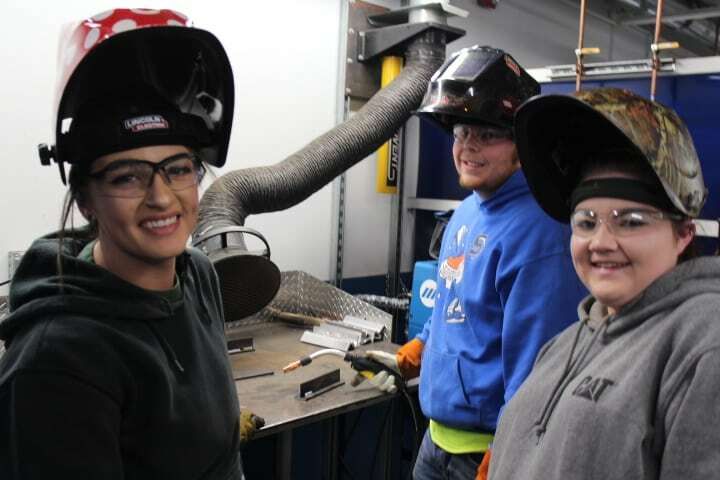 Vanessa, Matt, and Genna approved of the new welding machine and recommend we get one right away, I guess we need to listen to our future experts. Thanks to Dave Warren at Airgas, Mark Kadlec and Jim Maynard at Miller Electric for making the visit possible. 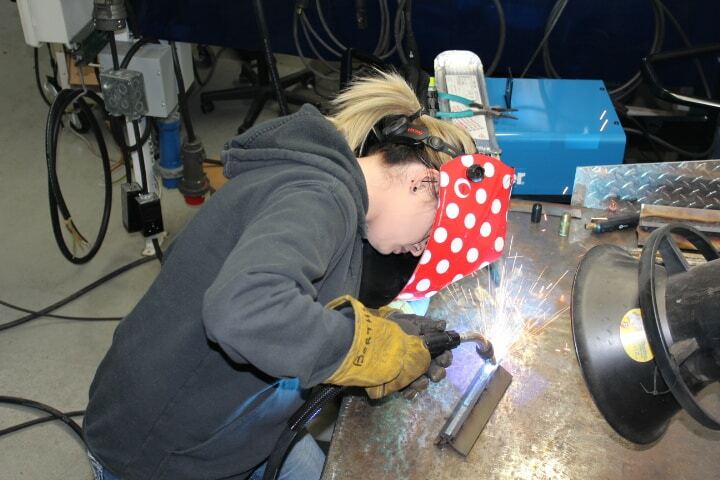 For more information on Moraine Park programs, like welding, visit morainepark.edu.